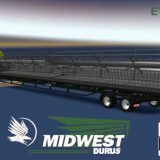 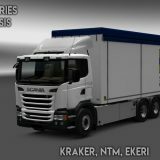 Mod adds Skin “Magnet” to all their purchased Trailers except Platform and Krone. 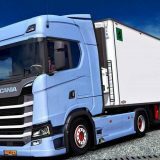 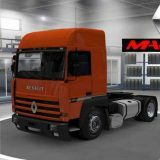 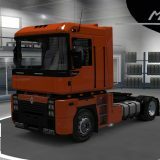 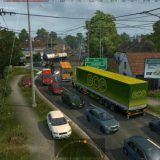 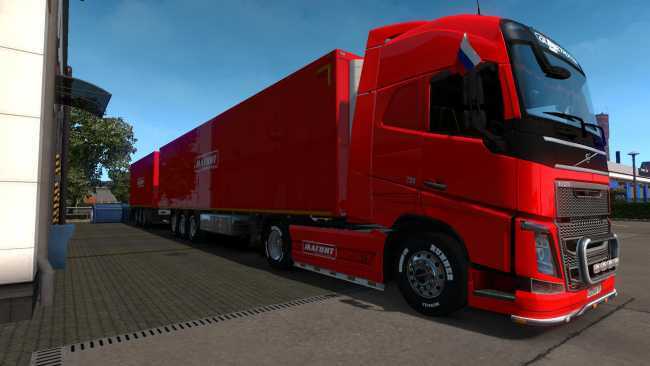 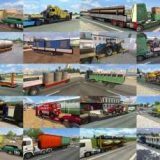 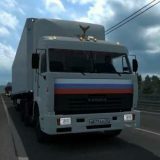 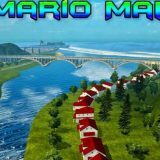 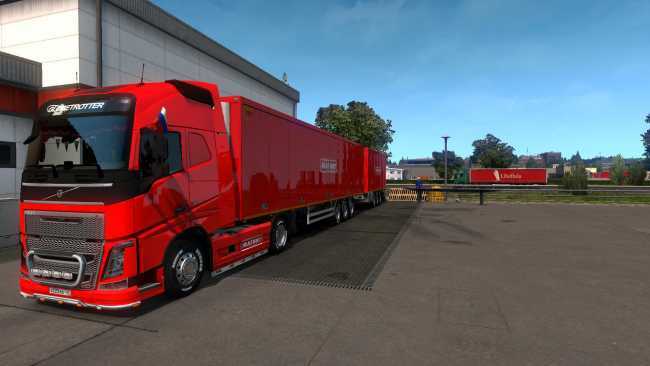 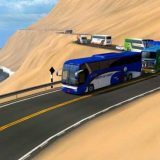 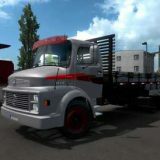 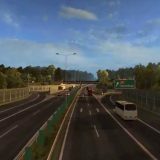 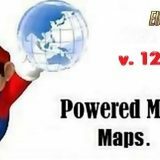 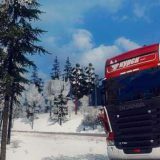 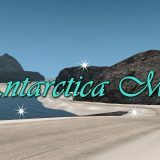 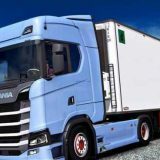 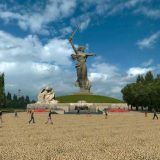 Download archive, Copy to My Documents folder, Euro Truck Simulator 2, Mod and connect in Modifications. 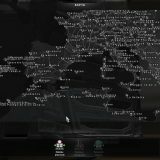 (“The distribution of fashion on the Internet is strictly prohibited by the author”).